Location: North-west corner of small tarn lying north of Cottingham Shaft. 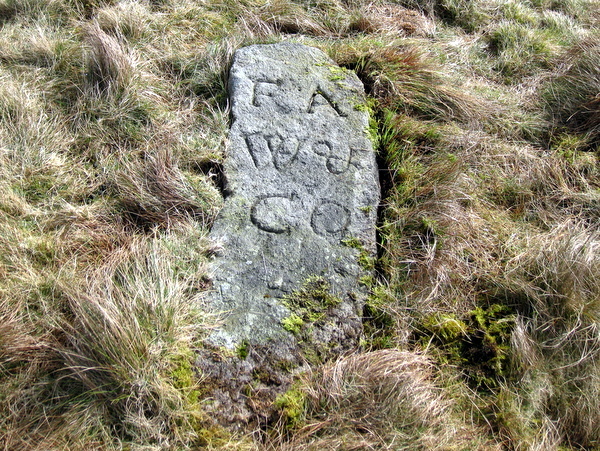 One of a number of stones said by Raistrick to mark the boundaries of the area leased by Francis A. Wardle and Company. 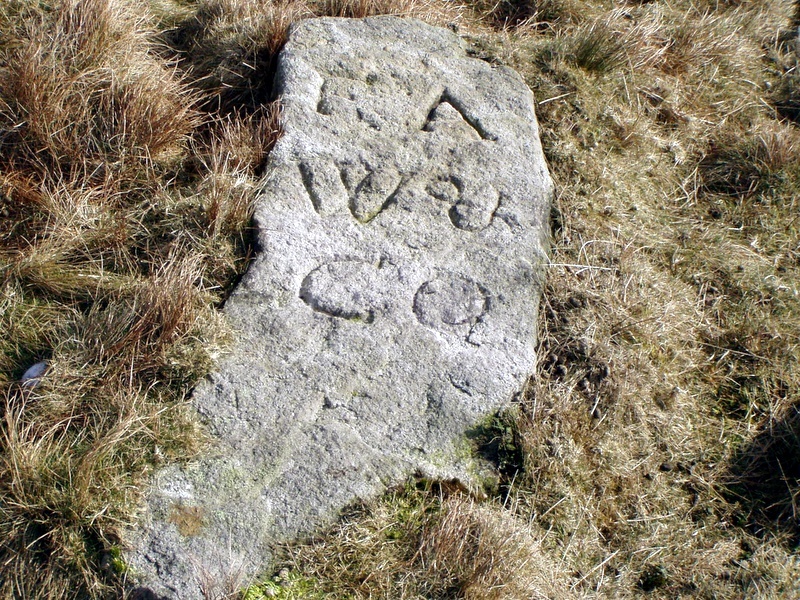 It appears to mark part of the northern boundary. See also Meer Stone 3, Meer Stone 8, and Meer Stone 60.